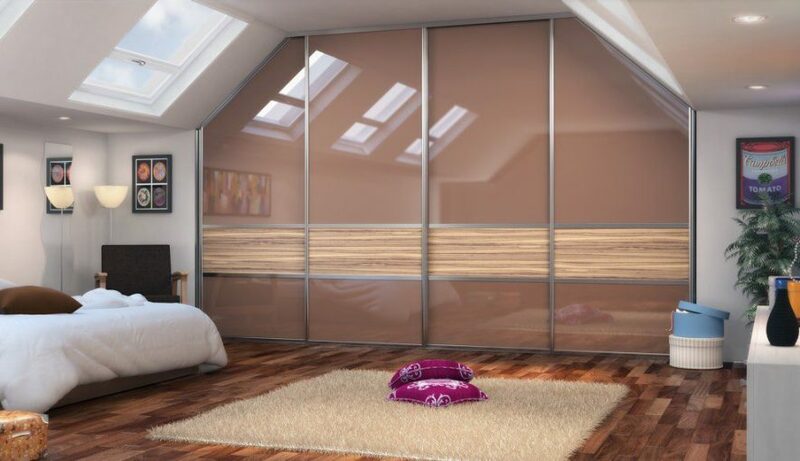 Dream bedrooms custom designed and fitted in Congleton, Crewe, Macclesfield, Stoke-on-Trent and across Staffordshire & Cheshire. Nolte Möbel is one of the leading manufacturers of wardrobes and bedroom furniture ranges. Their enduring success is based on the continuous development and refinement of innovative and functional designs and ideas. A fantastic bedroom offering from a great British company. 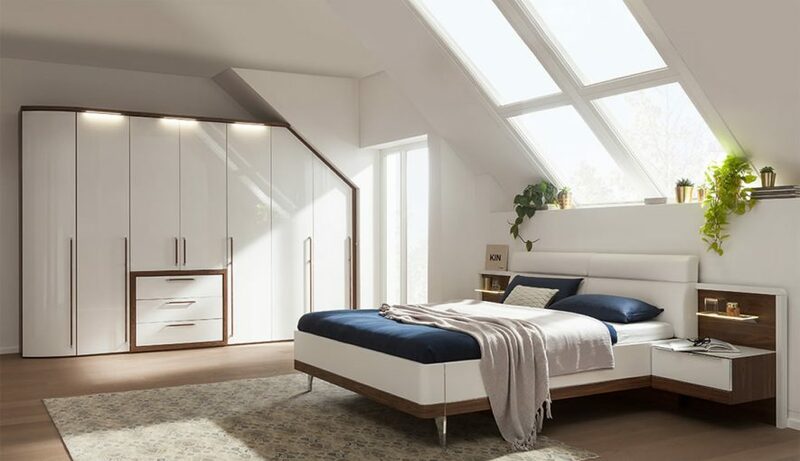 With a large range of sizes and styles we’re sure to be able to create your dream bedroom. Just pop into our Congleton showroom where one of our designers can transform your bedroom with our free design service.